In this Article we will explain “What are vitamins” and their functions in the body. We will be taking a closer look at four of these vitamins, their function and the consequences when we’re deficient in any of them. We all remember taking vitamins as kids. But what exactly are these vitamins and what do they do? Vitamins are essential nutrients needed by the body in small amounts to allow it to grow, develop and function normally. In total there are thirteen vitamins needed by the body. Vitamins come in two types, that are transported and stored differently in the body. These are water-soluble and lipid (fat) soluble vitamins. 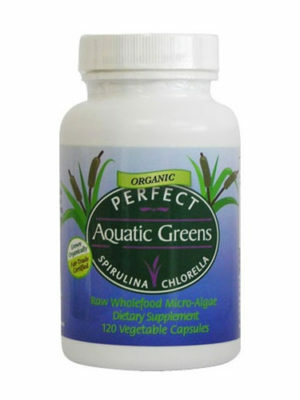 Water soluble vitamins dissolve in water and are able to move around freely in the body through the blood. 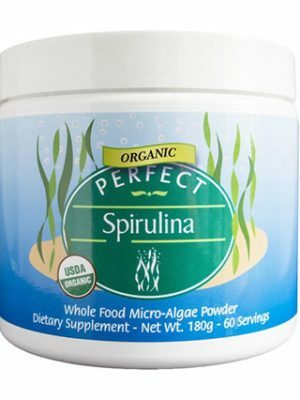 These vitamins are found in the watery portions of fruits, vegetables and grains. 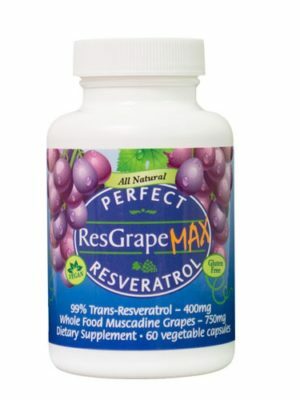 Water soluble vitamins are not stored in the body. The body takes the vitamins needed from our food and the remainder is disposed of through the kidneys. This means that water soluble vitamins need to be regularly replenished as part of our daily diet. Now let’s take a look at two water soluble vitamins. Vitamins B and C. Will now be talking about one common water soluble vitamin. There are eight types of vitamin B and most of them come from our diet. 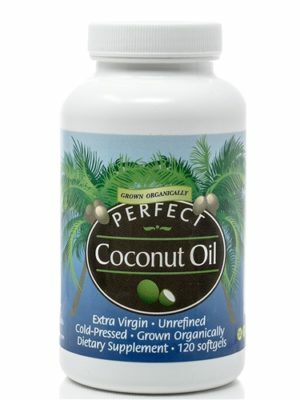 Due to the various types of vitamin B they can be found in a variety of sources. In terms of the roles, vitamin B perform two main functions in the human body. One to make energy from the ingested food and two to make red blood cells. It’s important to note that some vitamin B types only perform one of these functions. But there are also other types that are involved in both functions. 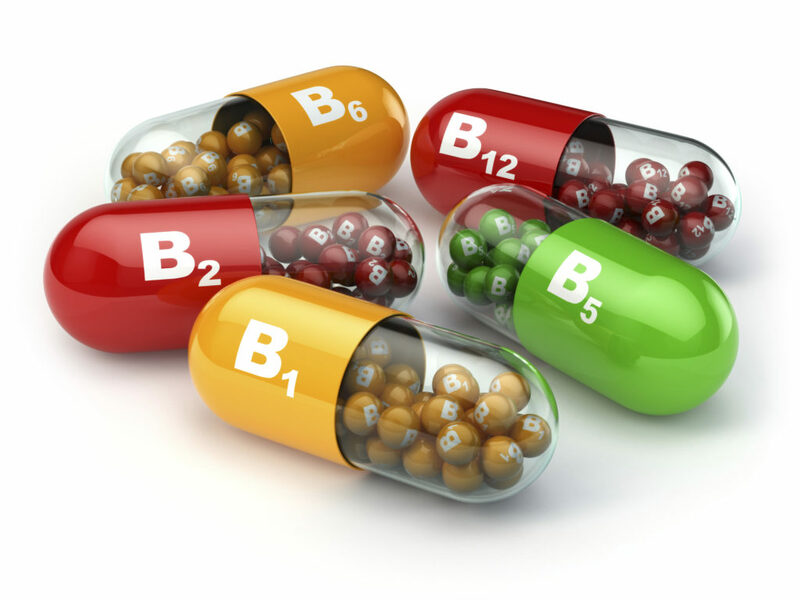 Deficiency in vitamin B can lead to one or more diseases, depending on the number of types of vitamin B deficiency. For example, deficiency in vitamin b12 and vitamin b6 can cause anemia, which is insufficient red blood cells. On the other hand deficiency in vitamin b1 and b3 can lead to mental confusion. Now we will take a look at another water-soluble vitamin. Vitamin C has various functions in the body. 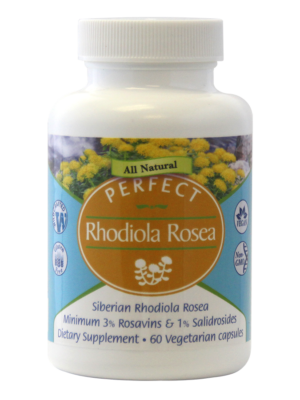 One of its most important functions is to protect the body from infections. It also contributes to the growth and repair of tissues. The tissues in your body like your bones your teeth and your skin. Now you may be wondering where you can find vitamin C.
Well, the best sources of vitamin C are fruits and vegetables. Peppers and broccoli have the highest vitamin C content among the many kinds of vegetables. Now it’s commonly believed the oranges are the best source of vitamin C. Among fruits however this is not actually the case. The fruit that is the best source of vitamin C is actually Acerola Berry, Camu Camu and Guava. In second place it’s papaya. And Kiwis are the third best source of vitamin C among fruits. Oranges are actually the fourth highest. What happens when you don’t consume enough vitamin C? Well, vitamin C deficiency can lead to a disease called scurvy. Scurvy was a disease that many pirates and sailors used to have when they were out at sea for long periods of time without access to fresh fruits and vegetables. You see, vitamin C is necessary to produce collagen. Collagen is the main protein component of the tissues in your body. And collagen alone makes up 35% of the whole body’s protein content. Scurvy has many symptoms, such as brown spots in the skin, bleeding from different mucous membranes, spongy gums, loss of teeth and even death. Now look at two fat soluble vitamins. We will first take a look at vitamin A. Vitamin A`s main role in the body is maintaining and protecting vision. Vitamin A is critical for vision because it’s a component of rhodopsin, a protein that detects and absorbs light in the eyes. 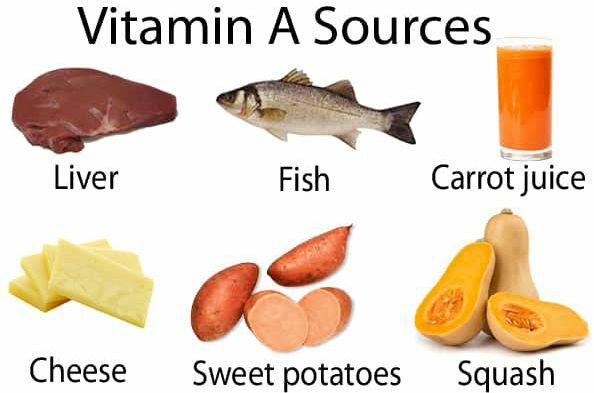 There are two main sources of vitamin A. The first is in foods from animal sources, which includes fish, meat, liver and eggs. The second is in leafy green vegetables, orange and yellow vegetables and fruits. The top three choices are squash carrots and spinach. A deficiency in vitamin A is usually rare, since most foods contain at least a small amount of it. Vitamin A deficiency is usually much more prevalent in developing countries like Nigeria and India. Where access to food is much more restricted. Deficiency is more common during periods of high nutritional demand, such as during infancy and childhood. One of the most common symptoms of vitamin A deficiency is zeroth Almia or the inability to see in low light or in darkness. The second fat soluble vitamin we will be talking about is vitamin D.
Vitamin D is also known as the sunshine vitamin, because it’s produced in your skin in response to sunlight. You can also get vitamin D from supplements and a very small amount comes from some foods like salmon. Vitamin D works to promote bone growth and bone strength. This is important since vitamin D regulates the absorption of calcium and phosphorus, which are two essential components for developing the structure and strength of your bones. So even if you eat lots of foods that contain calcium and phosphorus, without enough vitamin D you can’t absorb them into your body. Vitamin D is also an important factor in making sure your muscles, heart, lungs and brain work well. And that your body is able to fight infection .To little vitamin D results in the softening of the bone. This disease is known as rickets in children and osteomalacia and adults.